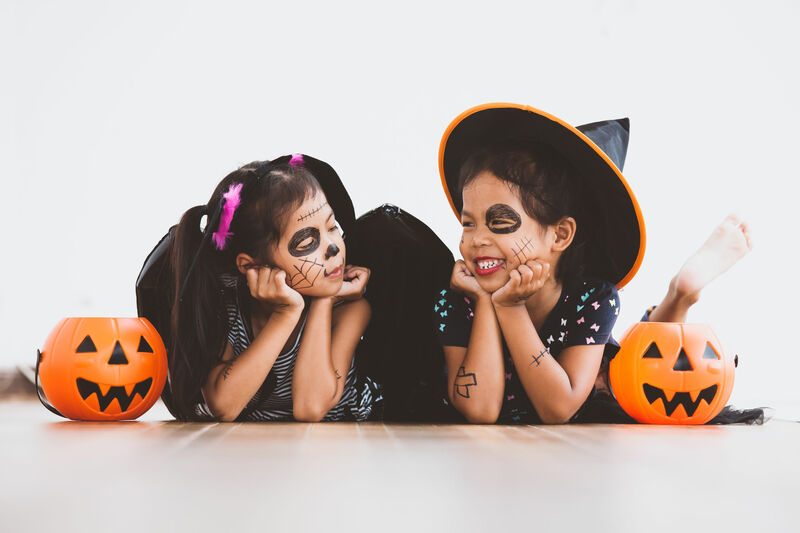 What makes Halloween one of kids’ favorite time of the year? Trick or Treat! This year, shake things up and surprise the little rascals with unique treat ideas designed by hand and made from the heart! Imagine opening your Halloween bag and seeing witch fingers inside – epic! For a more memorable trick or treat, create your very own spooky and sinfully delicious severed fingers! Give out your treats without leaving out the trick part, with a weirdly awesome homemade packaging: Eyeballs! Fill the eyeballs with treats that are sure to spook kids – in a very, very good way! Being creative with your treats this Halloween doesn’t require a lot of ingredients and any complicated recipes. Decorate plain, store-bought cookies into spiders, and let them crawl into your tummies! Enjoy a fun-filled and stress-free Halloween in your Leaf Residences condo! For more easy recipes and condo DIY’s, subscribe here.